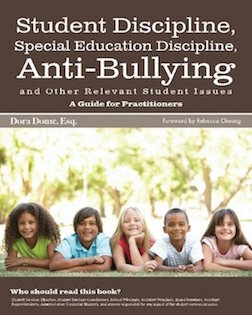 This book gathers together Ms. Dome’s legal expertise in the areas of Student Discipline, Special Education Discipline and Anti-bullying and presents the material in a way that is accessible to school administrators and lay persons responsible for managing these student issues for school districts. 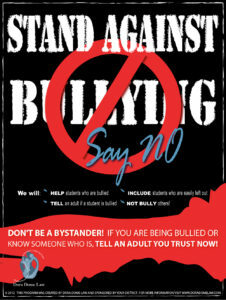 It includes sample forms to assist schools in streamlining their disciplinary forms and procedures. Available at www.Amazon.com – Paperback $25. 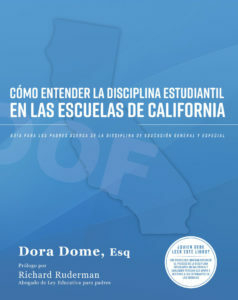 Bulk discounts available for purchases of more than 25 books by emailing dora@doradomelaw.com. 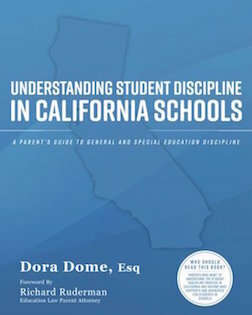 Understanding Student Discipline in California Schools: A Parent’s Guide to General and Special Education Discipline The book provides step-by-step guidance to parents and advocates of students facing school discipline, including special education discipline, and presents the material in a way that is easy to follow and understand. Sample forms are provided to help parents understand the types of forms they can expect to receive throughout the disciplinary process. 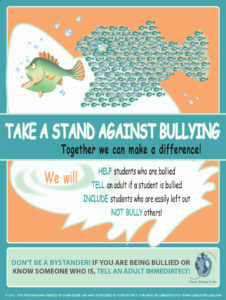 It is a must-have guide for parents and student advocates who want to understand school disciplinary practices and make sure the rights of students are protected. Available at www.Amazon.com – Paperback $25; Kindle $9.99. 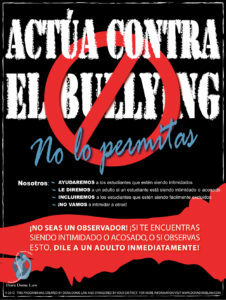 Bulk discounts available for purchases of more than 25 books by emailing dora@doradomelaw.com. 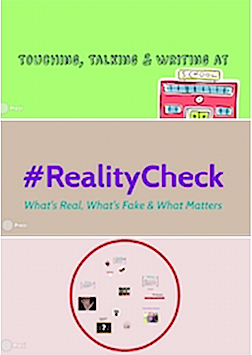 8-15 minute grade-level appropriate training videos for elementary, middle and high school students. Includes a Training Facilitator’s Guide with pre/post quizzes to test student comprehension and a customizable parent flyer to provide parents with needed information to support their children and locate district resources. $500/per level. 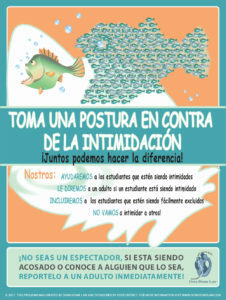 Unlimited Use License available for purchase by emailing dora@doradomelaw.com.